It all starts with you. Share your vision and design preferences during the exciting collaboration phase of your kitchen or bathroom renovation. Now it's time for our designers and technical specialists to take all the information you provided and create a conceptual drawing of what you new space will look like. 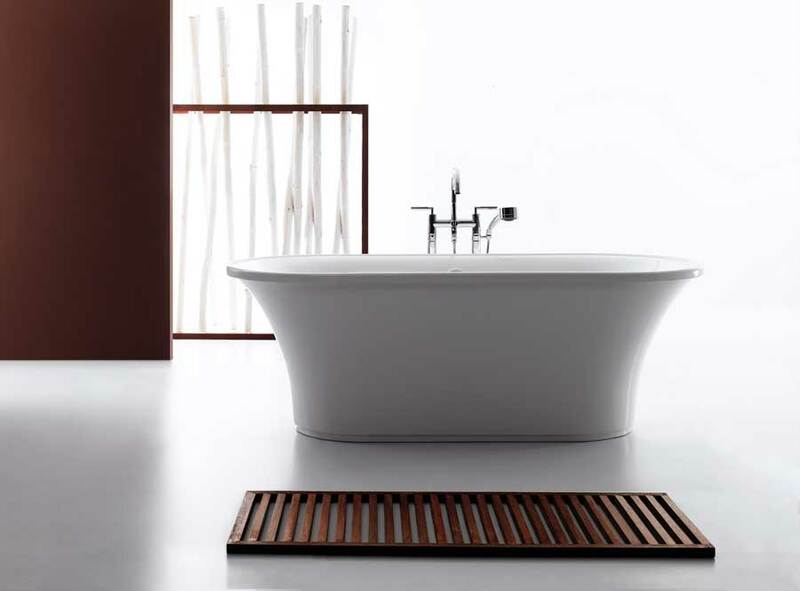 We carry a wide variety of boutique lines, from faucets to vanities, tiles to tubs, mirrors to plumbing. We have your dream renovation totally covered. Your in good hands with our highly trained design team. Recently they were recognized for their exceptional creativity and awarded in 2015 by Houzz. Working with a contractor can be a frustrating experience. However the CKB team from the very start of your project will be honest, respectful and helpful. If you consider service find important then you'll be delightedly surprised with we how serious we are about keeping our customers happy. After many years of service in the Oakville community, we feel confident that we can cater to your needs. We get the job done and we don’t just meet expectations; we exceed them. Our customers keep coming back because we’re dependable, knowledgeable and pleasant to work with. Our employees provide unmatched service, delivering top quality service for your business! Each is committed to personal service. In keeping with this desire, we’re not satisfied with our work until you are. Aside from our amazing staff, we take the time and care to make sure even the tiniest detail is managed, in every circumstance. There, really, is no other way. Call us today at 1 (289) 205-2960 or visit our online showroom. I found the staff at Concept Kitchen and Bath to be both knowledgeable and helpful, listening to what my needs were and providing me with a number of creative options within the budget limits that I had established. The store itself is welcoming and showcases a number of options for design which are fun, funky as well as traditional. The pieces I purchased look great in my new kitchen and I will definitely use them again on my next redesign. We are extremely pleased with the work done by Concept Kitchen and Bath. They exceeded our expectations on the completed projects both in quality, and staying with the price estimate.Working with Nelson Dias (our designer/project manager) was a pleasant, honest, and extremely helpful experience. Nelson provided excellent communication from beginning to end. He gave a lot of extra design ideas and concepts on both our kitchen and bathroom renovations that brought new life to our idea’s – and was carried out to perfection. Nelson provided so many extra’s beyond the scope of our renovations that I couldn’t imagine working with anyone other him. After obtaining quotes and designs from 5 companies, Concept were the only ones to totally blow us out the water. Their design gave us everything we could have dreamed of and more. The company oversaw every aspect of the reno, from take down, new floors to reinstall. They were professional and dealt with any concerns we had during the process and insured we were satisfied with the result. Looking forward to working with them again and would certainly recommend them to everyone! I was first impressed by the store being an amazing showcase of quality products, the best I had seen. I found all the staff to be friendly, knowledgeable and professional at Concept kitchen and Bath. Tim was very flexible and patient with my many changes during the planning and throughout the renovation. Very impressed with the workers they were professional, respectful of your home and quality work done by all. I am extremely happy with my dream bathroom. I would definitely recommend Concept Kitchen and bath. Regardless if your preference is modern, traditional or transitional our team can take your vision and make it a reality. You have a busy life and we totally understand. With our in-home consultation service we can easily work around your schedule. The small things matter... they matter a lot. You can order unique kitchen and bath accessories directly from our online shop. Your options are endless! We can simulate a design or let one of our designers create something that perfectly reflects your space. We never lose sight of the fact you've entrusted us with a important responsibility. So you get the support you deserve every step of the way. Our relentless pursuit of outstanding customer support recently ended up in our team being awarded by Houzz for service.